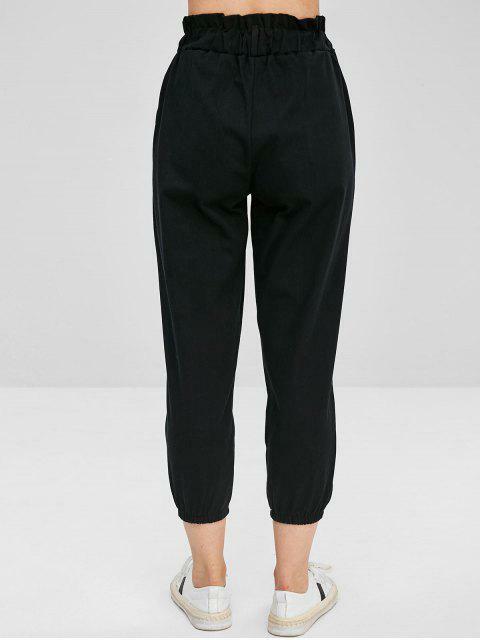 [34% OFF] 2019 Plain High Waist Jogger Pants In BLACK | ZAFUL .. 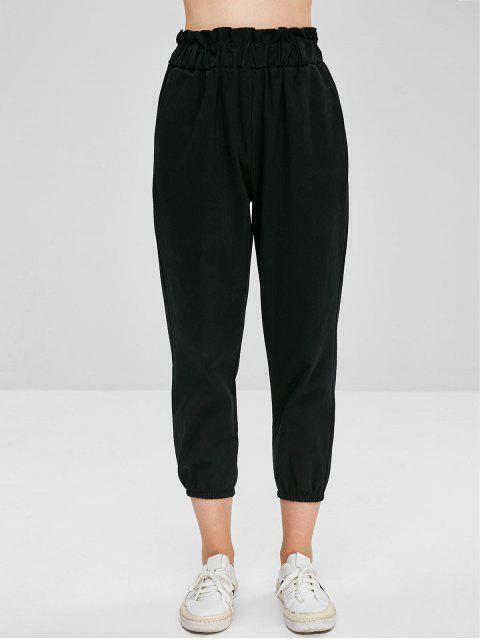 In a solid-color hue, this pair of casual pants features a flattering high waistline with pretty ruffles and convenient on-seam pockets, in a jogger style. The elastic waist gives a comfy fit.